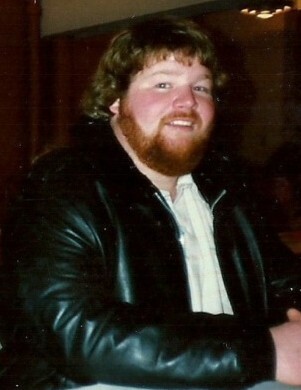 Mark A. Shamblin, age 57 of Christiansburg, passed away April 2, 2019. He was born September 1, 1961 in Xenia to the late Dennis and Nellie (Underhill) Shamblin. Mark is survived by his three brothers: Dennis Shamblin (Pam) of St. Paris, Orvin Shamblin (Marites) of Loudon, TN, and Sam Shamblin (Monique) of West Milton. Mark was a 1981 graduate of Graham High School in St. Paris. He enjoyed hunting and fishing and was a seasonal fisherman in Alaska.